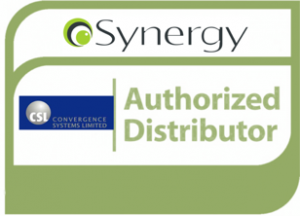 Convergence Systems Limited’s advanced RFID solution provides Synergy RFID’s VARs and ISVs in the Americas region with a complete package of UHF products. 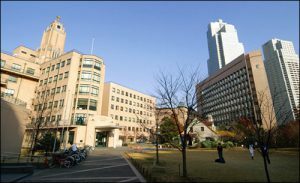 Tokyo’s St. Luke’s International Hospital has completed a pilot of RFID technology to track the movement of equipment. The facility found that the technology identified stock levels at each of its wards in real time, and reduced the number of staff visits to the central clinical engineering room by approximately 55 percent. The technology, known as Recopick, is provided by Japanese carbon-fiber and plastics technology company Teijin Ltd.
To make the management of its equipment and evidence automatic, HFSC is piloting an ultrahigh-frequency (UHF) radio frequency identification system, initially to track lab equipment and supplies. In the long run, the same technology will automatically track and manage the locations of firearms, biological evidence and evidence collected at crime scenes. The University of Southern California (USC) housing office knew its housing facilities, on and off campus, had upwards of 60,000 pieces of furniture and appliances. For the past four years, Julio Cesar Lestido S.A., the official Uruguayan importer of cars and trucks manufactured by the Volkswagen Group, has been employing passive ultrahigh-frequency (UHF) RFID tags to track the metal tools it uses to maintain vehicles. New and improved support for customers and software developers! How Does EPC Work, And Why Should You Care? CSL’s Windshield RFID Label provides fast and long-range automatic vehicle identification that drives mobility, efficiency, and security for the transportation and security industry. Several dozen sites, including a large U.S. retailer and a private school in India, are testing CSL’s tag, which offers a read range of up to 80 feet without obstructions, and about 15 feet when attached to a person’s body. November 14, 2007 Convergence Systems Limited, a Hong Kong corporation, today announced that its passive ultra high frequency (UHF) RFID (Radio Frequency Identification) Class 1,Gen2 reader has received certification for operation in China. October 10, 2008 Convergence Systems Limited (CSL) CS101 handheld reader wins the Gold Award of Most Innovation EPC/RFID Products in HK RFID Award 2008. CSL received the award in the 8th GS1 Hong Kong Supply Chain Management Excellence Summit on 10th October 2008. April 1, 2009 Convergence Systems Limited (CSL) received a lot of attention last year when it introduced a handheld passive UHF reader with more than 30 feet of range, but as this installment of RFID Update’s series of company profiles shows, CSL’s past and future extend well beyond that product. April 22, 2009 See our weight reduced CS101 Handheld RFID Reader in our partners booths in RFID Journal Live!, Orlando April 27th – 29th, 2009. November 10, 2009 Convergence Systems Limited (CSL) CS203 integrated reader wins the Bronze Award of Most Innovation EPC/RFID Products in HK RFID Award 2009. CSL received the award in the 9th GS1 Hong Kong Supply Chain Management Excellence Summit on 10th November 2009. December 11, 2009 Convergence Systems Limited was featured in a video on RFID.net. If you did not see the video, we wanted to take this opportunity for you to see how we manufacture Convergence Systems’ CS101 handheld as well as our other high performance RFID products. January 18, 2010 Convergence Systems Limited has been awarded the 2009 Hong Kong Awards for Industries: Grand Award for Technological Achievement. This award is presented to Convergence Systems Limited for their achievement for the RFID industry. January 26, 2010 Convergence Systems Limited’s CS203 Integrated Reader is featured in a video on RFID.net. We wanted to take this opportunity for you to see how the CS203 Integrated Reader performs. January 28, 2010 CSL is voted as one of the Top Ten Most Influential International Brand Name in China RFID Industry for Year 2009. This is CSL’s first time participating in this competition. March 1, 2010 Convergence Systems Limited’s CS101 Handheld Reader and CS501 GSM/GPRS+GPS module are featured in a video on RFID.net. We wanted to take this opportunity for you to see how the CS101 and CS501 perform. November 23, 2010 CS101 Handheld Reader is being used by NASA’s Langley Research Center to track 3,000 pieces equipment at its data center, offices and laboratory, enabling it to cut the time spent taking stock of its equipment from three weeks to one day. September 15, 2011 CSL will be showcasing along with the distributors at the 2011 China (Shenzhen) International Internet of Thing Technologies and Applications Exhibition during September 15-17. Please come see our latest products including CS468 plus CS790 at booth# A13 and B24-B25. CS461 is a UHF EPC C1G2 4 Port Fixed RFID reader with industry leading and unique embedded event engine and combo functions APIs to enable an unprecedented level of intelligence and automation in a reader. 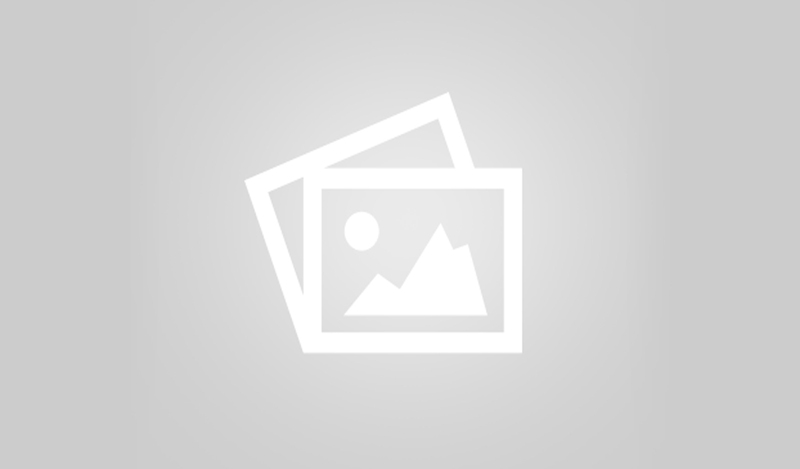 ￼ Download the SC461 Development Kit from here. The Dallas Zoo has received praise from zookeepers around the world for their award-winning Giants of the Savanna exhibit. This unique habitat allows elephants, giraffes, and other species to roam together freely. The Dallas Zoo has received praise from zookeepers around the world for their award-winning Giants of the Savanna exhibit.